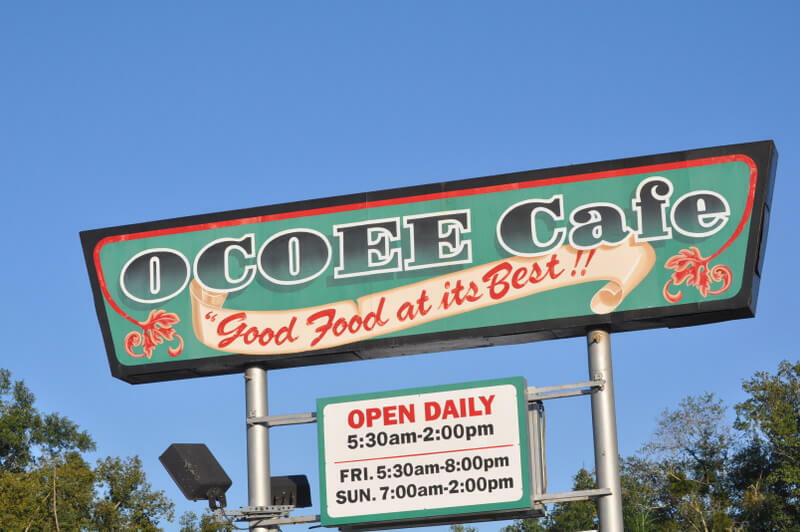 Ocoee Cafe is a family owned diner located in the heart of Ocoee, Florida. We offer a traditional diner style menu, served just like how Mom used to make it! Our website offers a preview of our menu, directions, and contact information. Thank you, and we look forward to your visit here at Ocoee Cafe! Breakfast and lunched served daily. We are open for dinner on Fridays. Join our email club for periodic updates on events and specials. We don’t email often, and we will never share your address. Visit the Email Club Signup Form. Please to let us know about your last visit. Your comment is confidential!